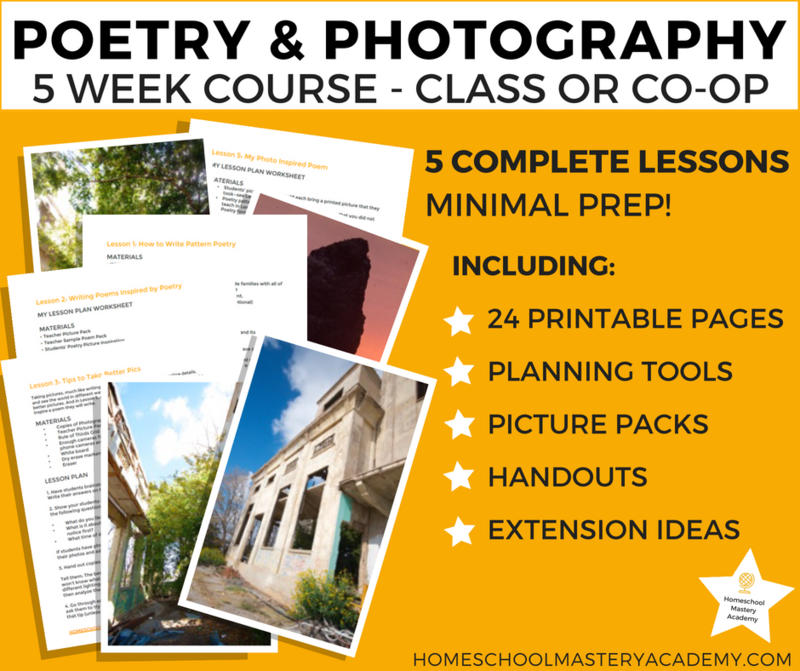 Are you ready to embark on a unique 5-week study with your homeschool group or co-op, learning all about photography and poetry? 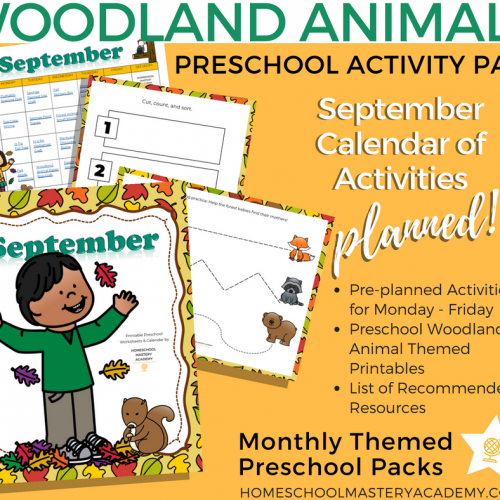 At Homeschool Mastery Academy we are creating delightfully different homeschool curriculum designed for use with your local homeschool groups or in your homeschool. 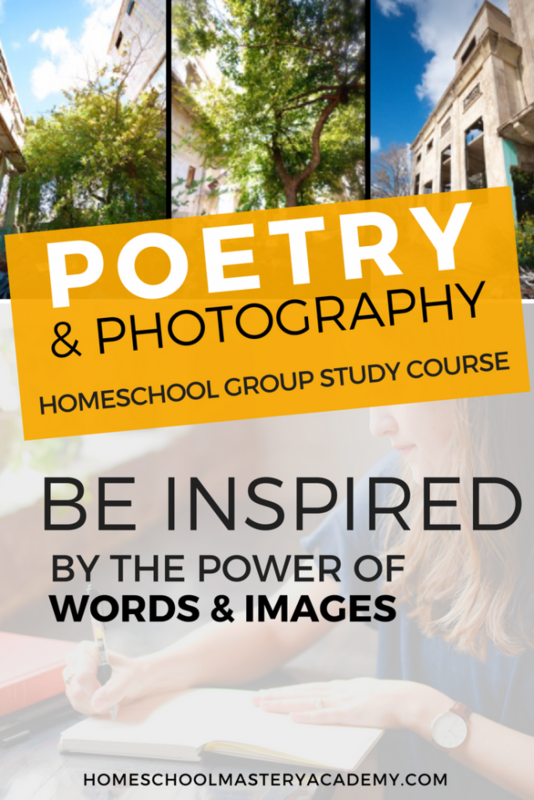 Our exclusive studies are created specifically with homeschoolers in mind. We believe in homeschool community and encourage learning together with your closest friends or local homeschool group. We also want to make teaching your homeschool group or co-op simple to prepare and exciting for your students! 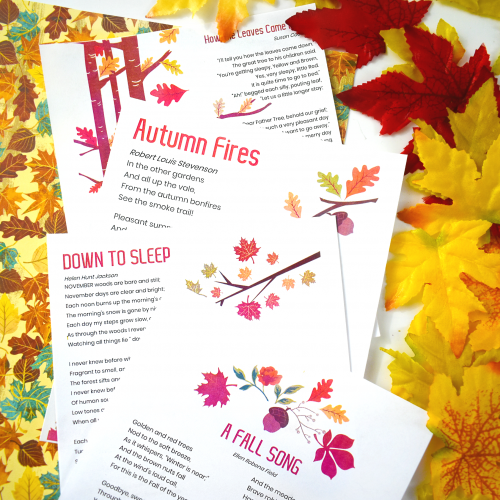 Each one of our curriculum packages come complete with planning tools for the homeschool group leader. We give you examples to show you how you can utilize the resources and teach the class with ease. However, there is no “right” way. We have created them for versatility. 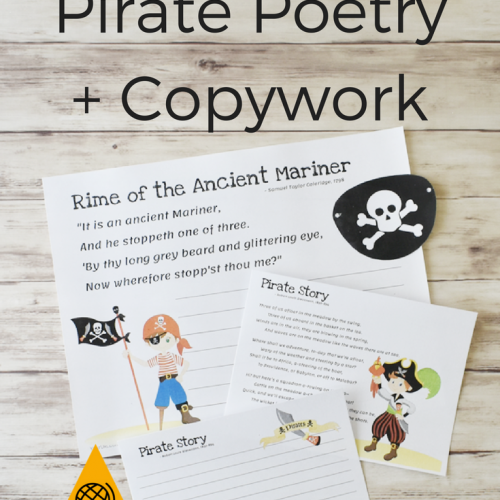 We recommend this course for ages 8+. Reading and writing are necessary to complete this course.